On February 25th, the New York Yankees played a spring training exhibition game against Florida State University at Steinbrenner Field. FSU takes us in a behind the scenes look of the Seminole experience. The game will take place at George M. Steinbrenner Field in Tampa, Florida. It’s slated to start at 7:05PM ET. The game will be televised on the YES Network. We all know how seriously this word is taken, but their was something humorous in the fact that he said he didn’t want to use the word and then actually said it. It was a weird moment. Ken Singleton didn’t respond and just continued calling the game. You got the feeling that it was just a slip of the tongue moment for Lou, and not grounds for firing. It was odd, that’s for sure. It’s not time to hit the reset button on the Raul Ibanez signing, but those who didn’t think it was the best move Brian Cashman ever made are beginning to see the worst fears realized. By all accounts, Ibanez is a nice guy and outstanding clubhouse presence. He certainly has plenty of postseason experience (although, a .231 career postseason average isn’t exactly tearing it up). But there is reason to worry. He is entering his age 40 season, his once shaky outfield defensive skills have diminished to the point where he is unusable as an outfielder. At bat, his contact rate and batting average on balls in play have declined at an alarming rate over the past three seasons. Add in that he no longer packs any thump against left-handed pitching (down to a .211 average with only a .585 OPS last year) or away from Citizens Bank Ballpark (only a .210 average last season) and there’s plenty to make you wonder if the $2 million the Yanks spent on him might have been better used elsewhere. But that was last year and Ibanez does have a solid track record of (at worst) being respectable against righties. But anyone who’s watched him this spring can see trouble on the horizon. Remember Randy Winn? You’re forgiven if you don’t. 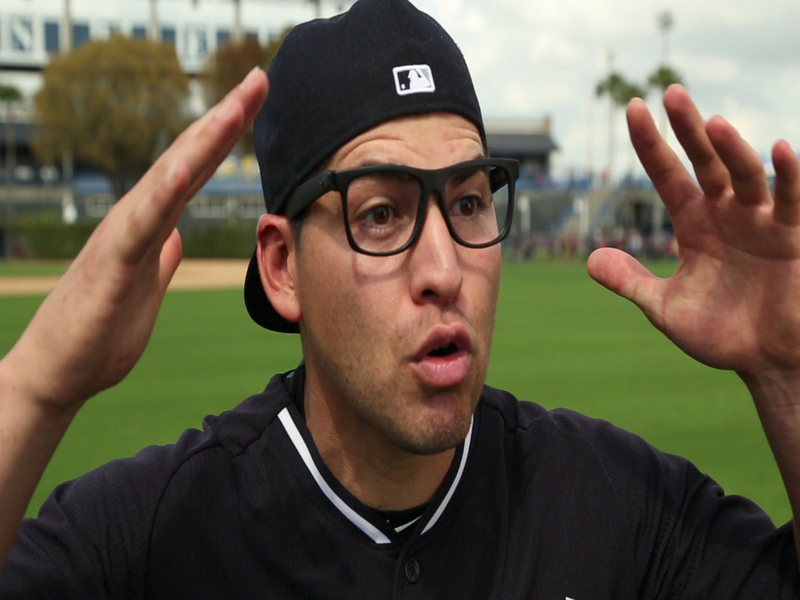 His two month stint in pinstripes were about as forgettable as anyone in Yankee’s history. The Yanks signed him in 2010 to be a defensive outfielder and switch-hitting bench bat. Like Ibanez, there were signs of decline before Cashman signed him. But he proved to be worse than below average; looking inept on fly balls and overmatched at the plate. 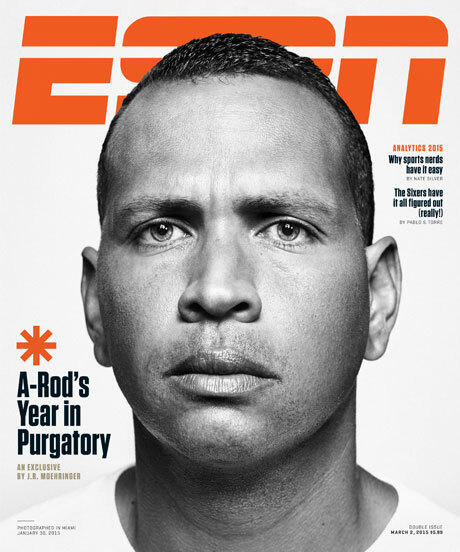 On May 28 that year the Yanks gave him his outright release. The Cardinals picked him up a week later, where he proved to be no better. It was his last hurrah – the Orioles cut him during Spring Training last year. What has Yankee fans buzzing and the tabloids wondering is that so far this Spring, Joe Girardi gave Ibanez every chance to prove to the world he still has it. Despite garnering a team-high 61 at-bats, Ibanez has managed two hits. Just two. And none since the opening week of exhibition. More alarming than that is the way he’s looked at the plate: confused, overmatched and late on fastballs. It begins to make you wonder if his career-low 5% walk rate last season was an aberration – to the good side. We’re two weeks away from Opening day and all of this might be worrying about nothing. After all, it’s not as if Ibanez is being counted on to carry the offense – at best, he figured to slot seventh in the batting order. And he might ramp it up once the games are played for real. He wouldn’t be the first veteran player to just go through the motions during the Spring. One thing I know for certain, though. If he’s 0-for-April, he won’t be here come May. For his sake, I hope he didn’t sign a long-term lease in the NYC metro area.